Ask Ariel is committed to helping your pet feel better! We are passionate about pet nutrition and offer expert diet advice to accompany our supplements. Pet Nutritionist Susan Blake Davis, CCN is the founder of Ask Ariel and spent over 10 years perfecting diets and supplement treatment protocols for cats and dogs with different health conditions. Now, as an Ask Ariel client, your pet can benefit from the experience and knowledge Susan obtained offering telephone consultations and inperson appointments at VCA Arroyo, VCA Mission Viejo and the Veterinary Cancer Group in Southern California. 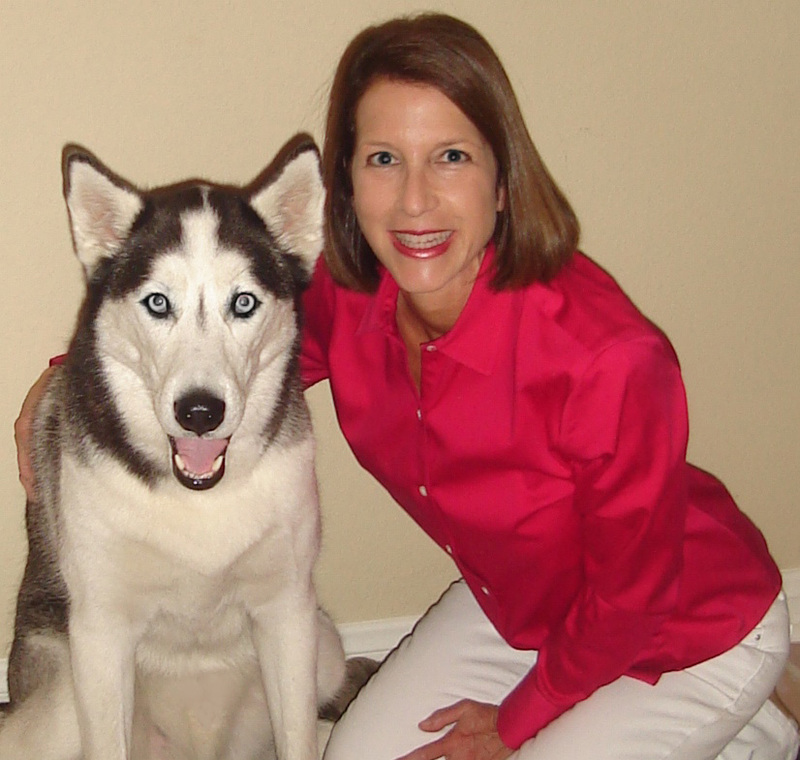 After offering private consultations for over 10 years, Susan decided to forego the consultation fees so that she could focus her efforts on helping all Ask Ariel clients improve their pet's results. Susan firmly believes in the adage "you are what you eat" and in order for a pet to finally get well, both supplements AND diet changes are needed. Many times, even if a pet is eating an organic, high quality diet, there could still be an ingredient that is adversely affecting the pet's health. It could be a food allergen, too many carbohydrates or the wrong form of food. Many clients report that Susan's diet suggestions solved the mystery of why their pet was not getting better. When you place an order with Ask Ariel, please include what you are feeding your pet on the order form at checkout. Susan will be happy to include a FREE diet suggestion on the packing slip that comes with your order. The diet suggestion is information about food programs that have worked for pets with similar health conditions and is not to be considered a prescription or customized diet plan. Please note: due to changes in veterinary regulations AND since Susan is no longer offering consultations, we cannot provide any type of diet or consultative advice to you over email. Also, we cannot make any type of diagnoses, answer questions about medications or offer any type of veterinary advice. With some limitations due to veterinary regulatory restrictions, we do offer telephone consultations with Dr. David Gordon, holistic veterinarian. Dr. Gordon, holistic veterinarian is available to discuss your pet's medical condition and/or explain test results to you in a clear, understandable language but is not able to diagnose or prescribe any prescription or holistic medications without having examined your pet first, as dictated by veterinary regulations. 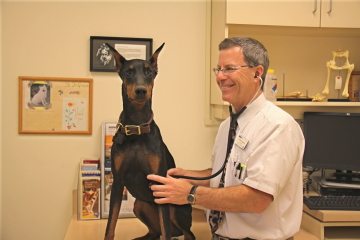 Click here to learn more about holistic pet consultations with Dr. David Gordon.